Are you getting an Outlook error that says there are too many recipients? Well, the first thing to know about this error is that it happens when a distribution list is too big, and people who regularly use distribution lists to manage and/or send emails are prone to receiving this error. The error, which is displayed as Error 452 4.5.3 Too many recipients occurs when you attempt to send a message to multiple users or email addresses from Outlook, and eventually, the message doesn’t get to the intended recipients. But what really is the maximum number of recipients you can send messages to at a go using Outlook? 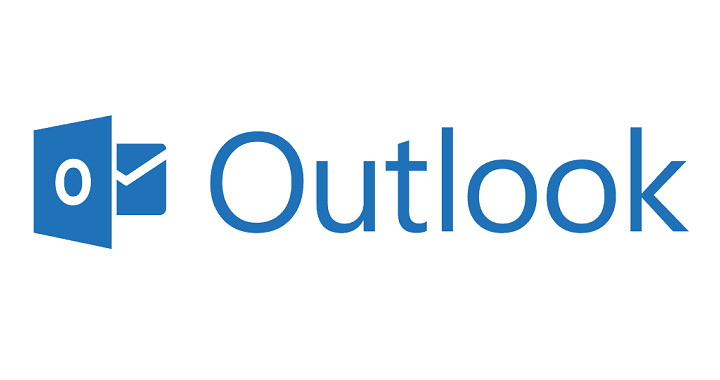 First of all, the Outlook error too many recipients message isn’t generated by Outlook itself, but comes from your internet service provider (ISP), or your corporate mail administrator in the form of a send/receive error. This is because Outlook doesn’t have a limit on the number of addresses you can send to in one single message or email. However, your ISP or corporate mail admin can set limits or a combination of limits on the number of emails you can send in an hour or day and the number of recipients for a single email in a bid to protect the mail server from abuse or excessive use. But this is something you’d then have to check with your ISP or corporate mail admin to avoid getting the error in future messages. One of the easiest ways of dealing with this error is by first creating a distribution list that has an optimum number of email addresses, though you can find out from your mail admin or ISP about the limits on the number of emails you can send. 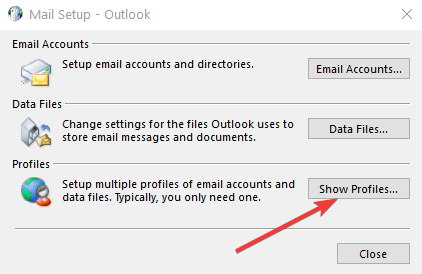 In this way, you can avoid receiving the Outlook error too many recipients next time you send multiple emails. Otherwise, you can try some of the solutions listed below if the error persists. Note: Making a new profile should not damage the PST file. If creating a new Outlook profile or account doesn’t fix the Outlook error too many recipients, make a new test Windows User Profile (account) by logging into the new Windows account, set up Outlook and test it again. If you get Outlook error too many recipients, there could be an email reputation issue and your ISP probably doesn’t want to admit it. In this case, check your ISP’s domain reputation, block reputation, and your assigned address reputation from sites like spamhaus.org, spamcop.net, abuseat.org, or barracudacentral.org. 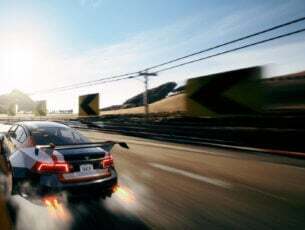 If this turns out to be the probable cause of the error, then it may be affecting many other customers of the same ISP. You can also get the manager’s outgoing mail routing through smtp2go.com.